Packed line up tonight! Chief of Police, Tony Kirk, rejoins us to give us a rundown of the happenings at this weekend's Constitutional Sheriffs and Peace Officers Association Convention in St. Charles County. 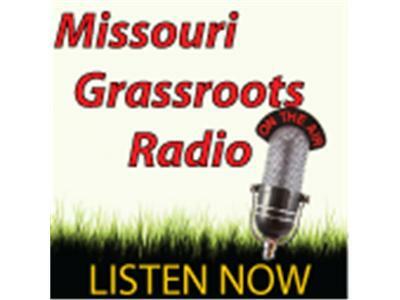 Jack Abrahamson, of Secure Arkansas, joins us to fill us in on the dirty details of White River Watershed National Blueway, which is another way of saying Agenda 21 Land Grab, and what that means for Missourians. Remember Benghazi? Marinka Peschmann and Bill Federer each join us to fill us in on Benghazi details, and Tom Martz joins us to discuss a little Yankee Doodle Legislation, after the session wrap-up.